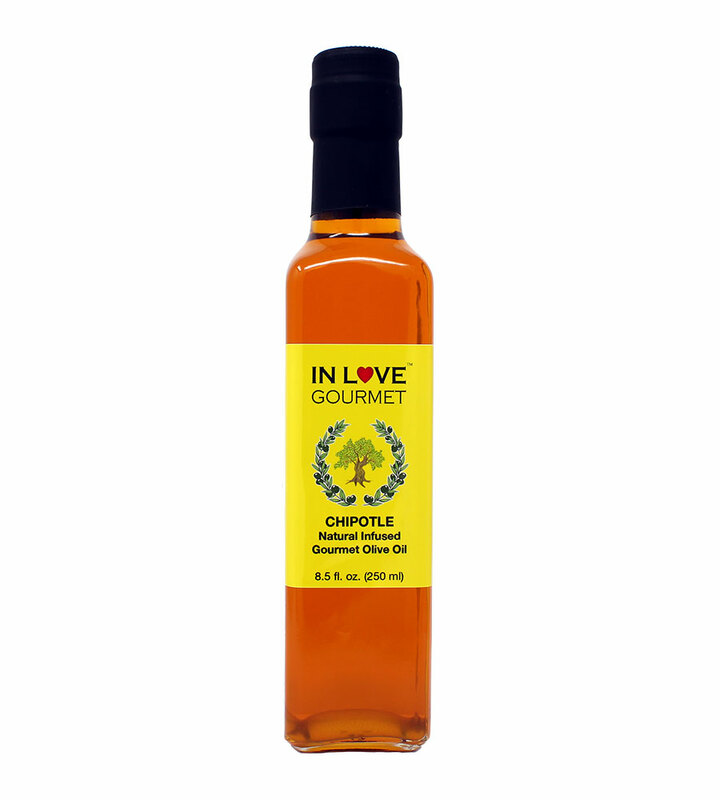 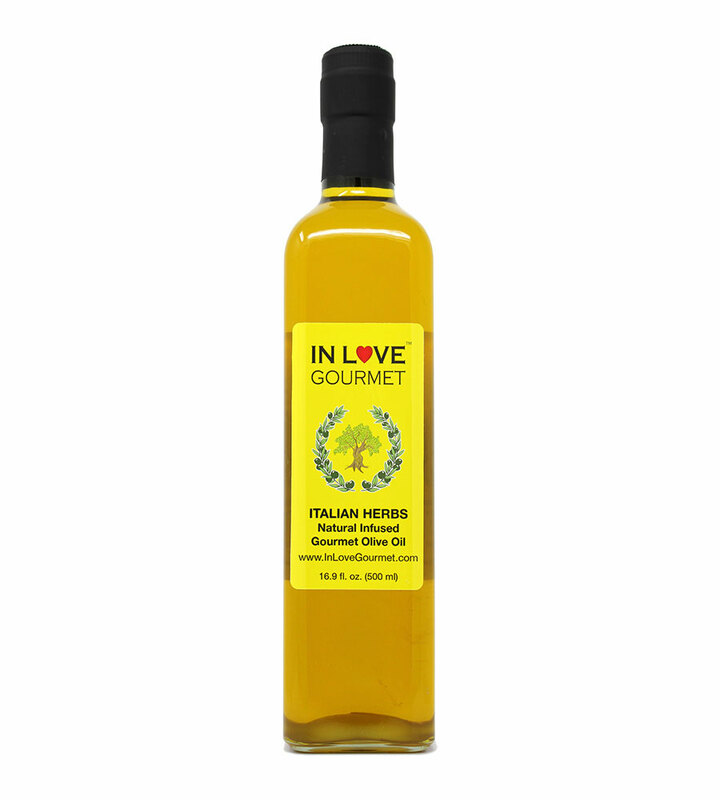 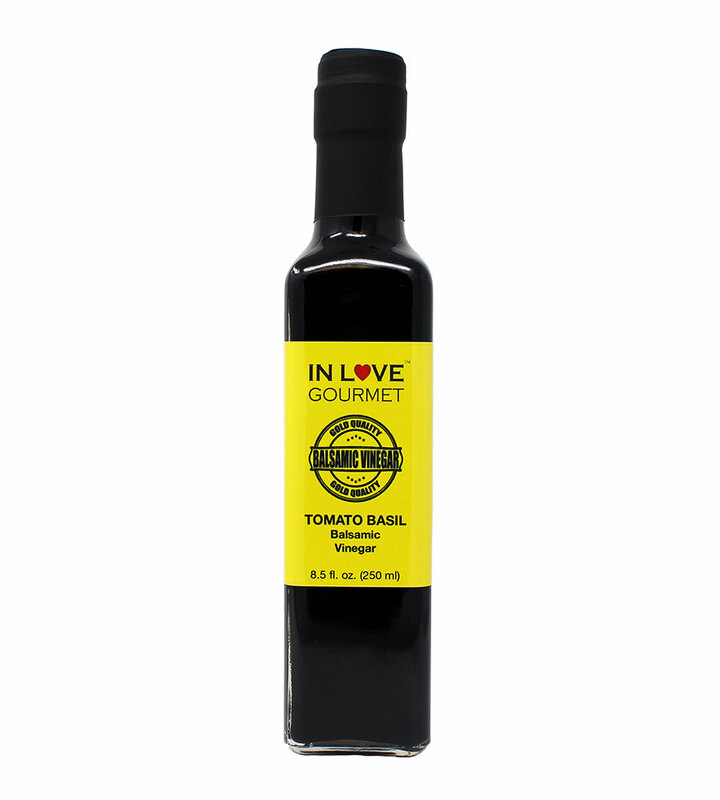 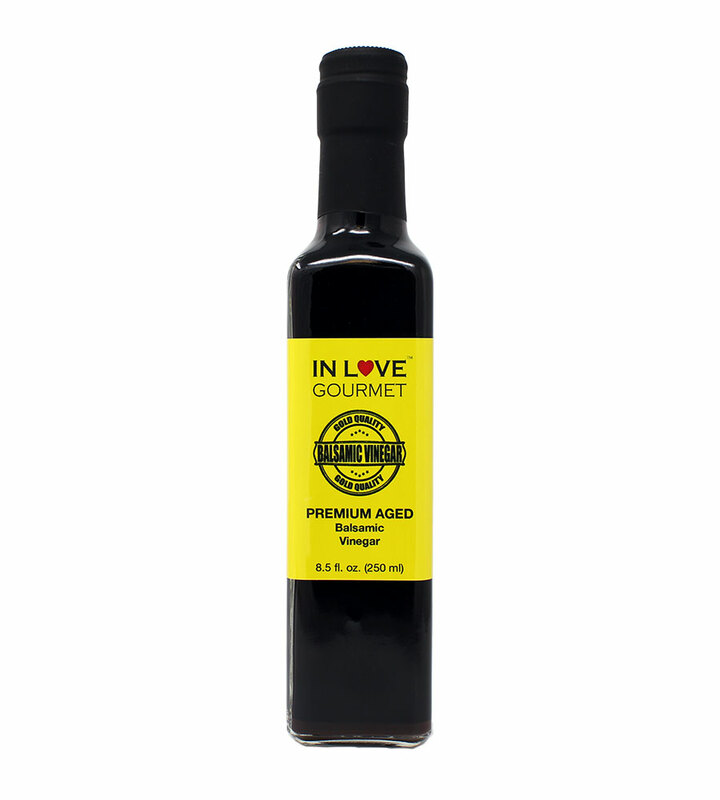 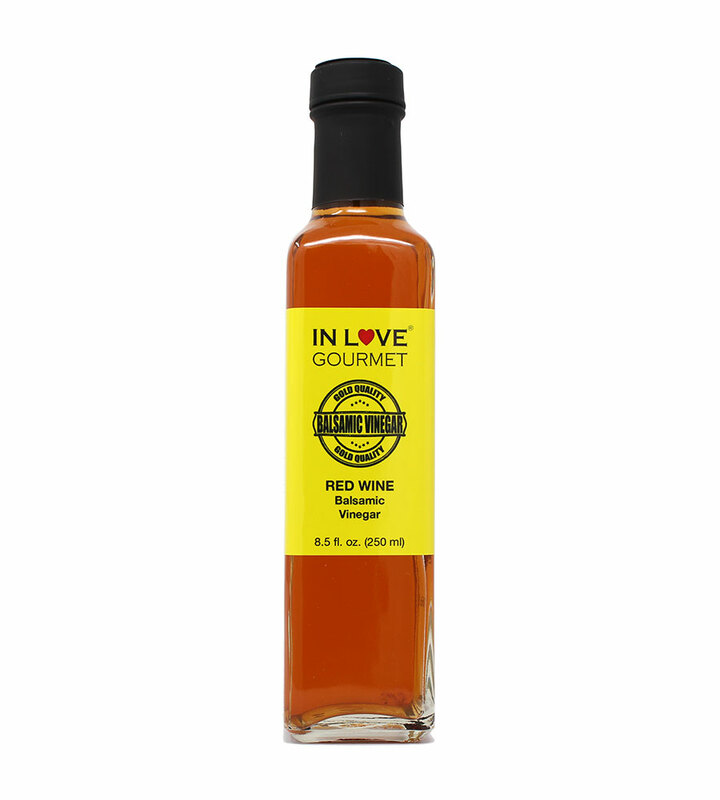 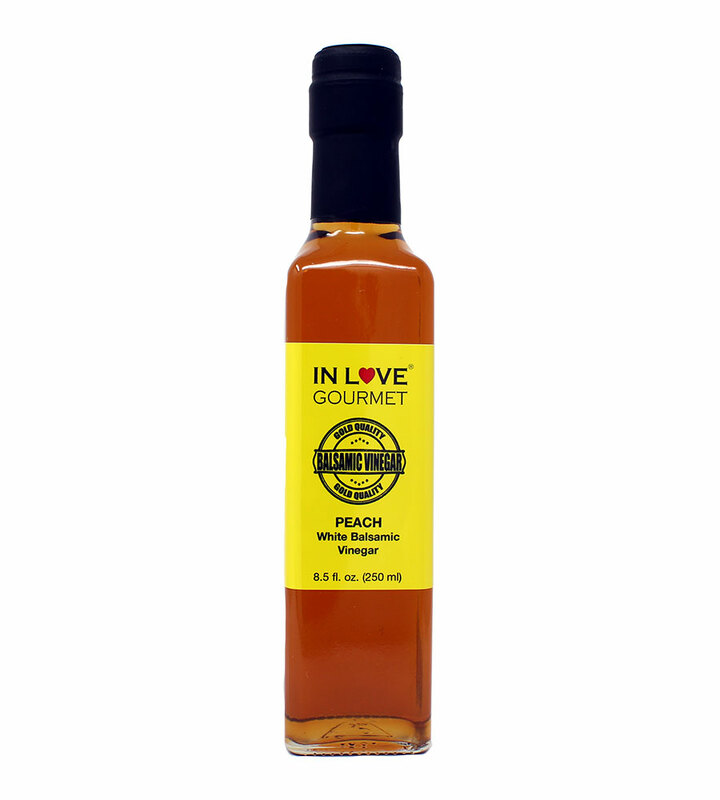 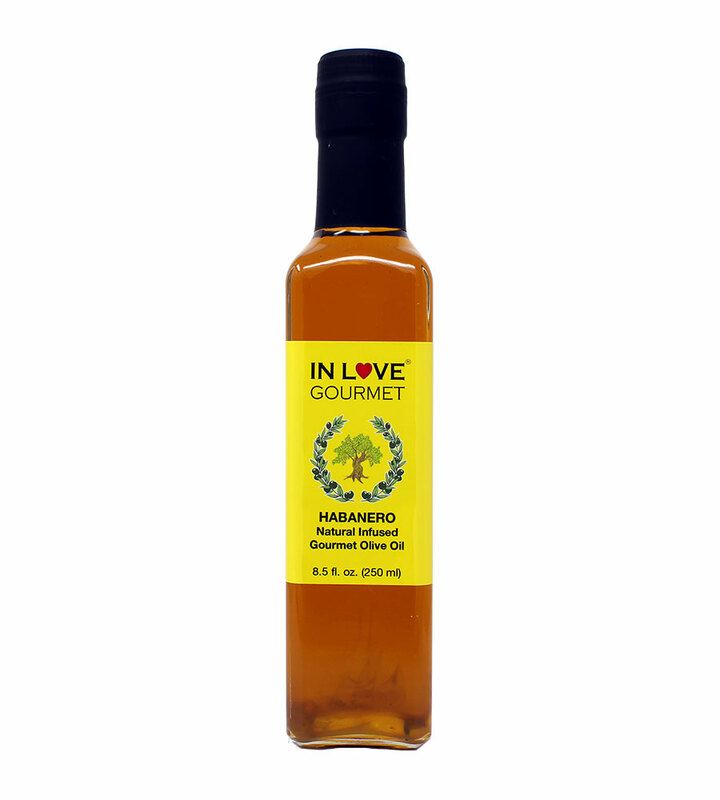 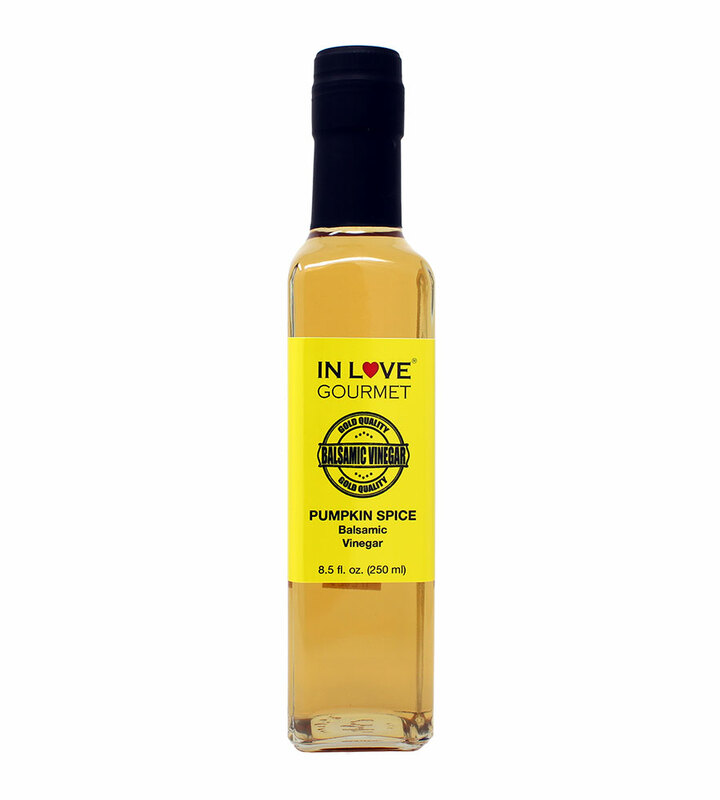 Habanero Natural Flavor Infused Olive Oil 250ML/8.5oz Spicy Habanero Oil, Spice up your Fish, Chicken, Veggies, & Pastas. 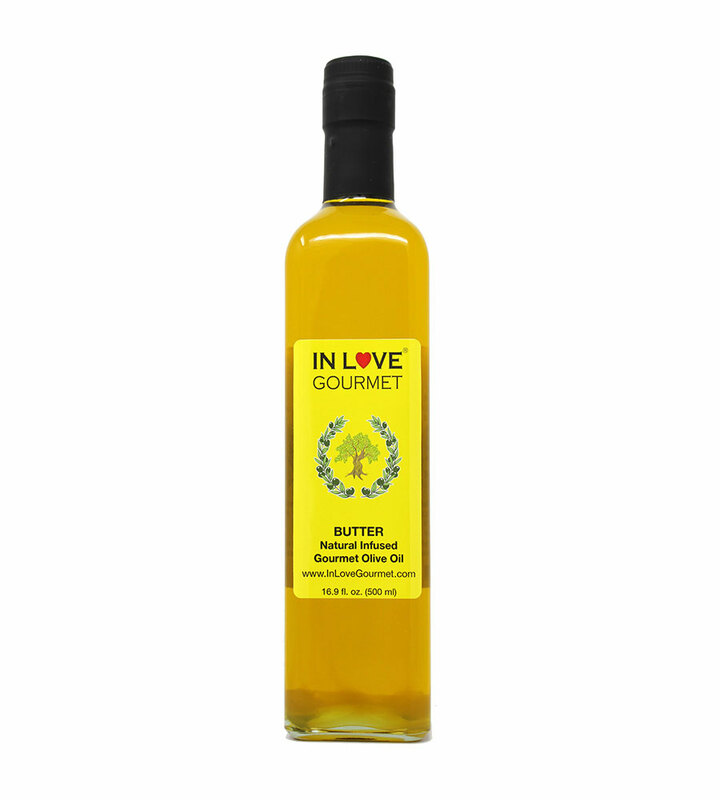 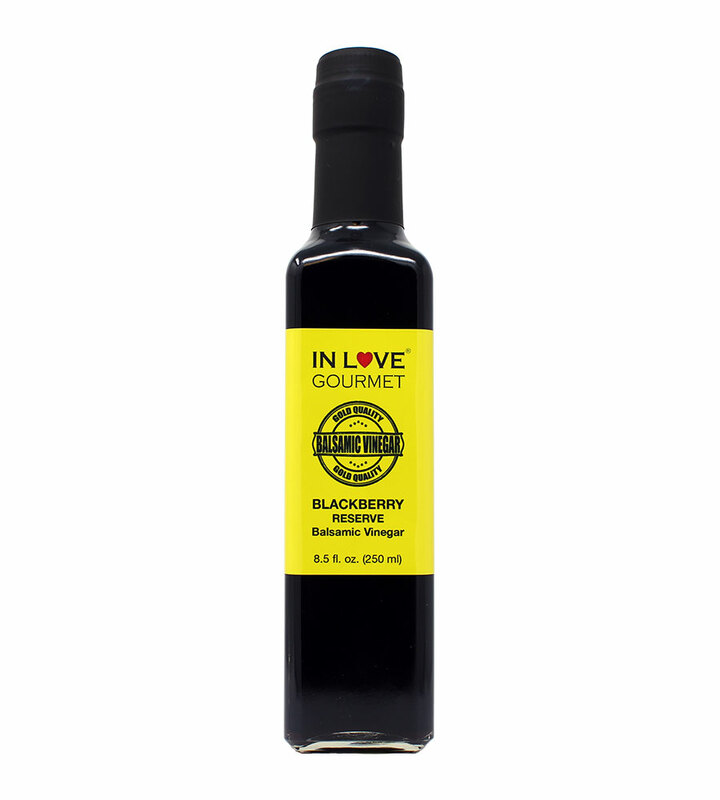 Butter Natural Flavor Infused Gourmet Olive Oil 500ml-16.9oz Awesome Buttery Flavored Extra Virgin Olive Oil. 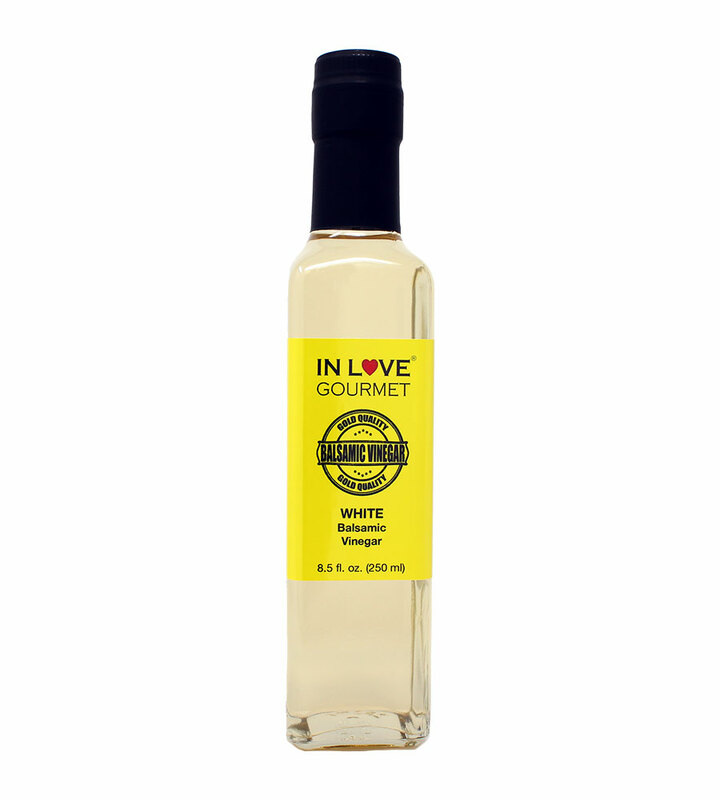 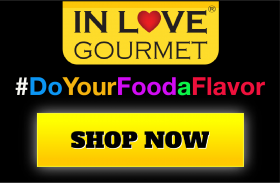 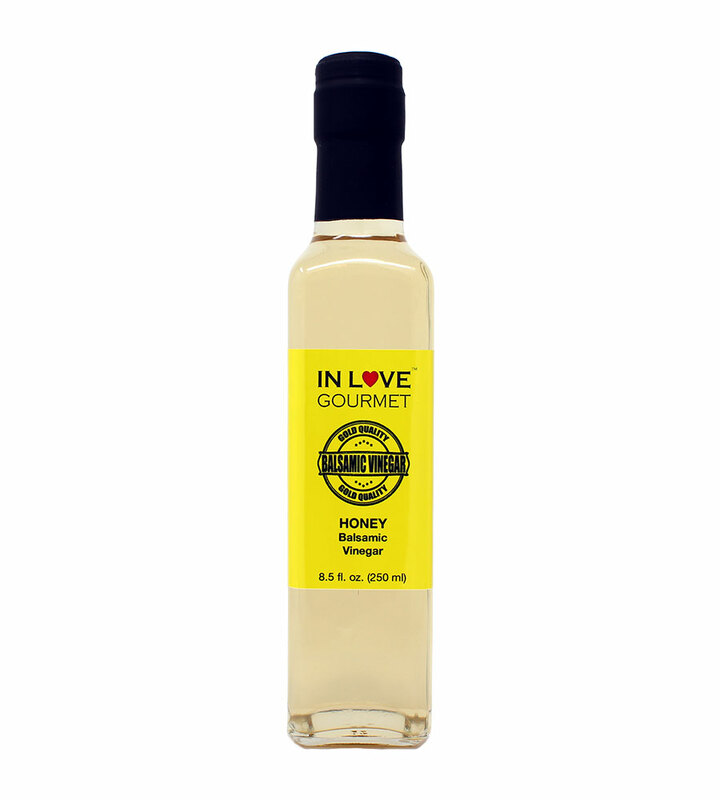 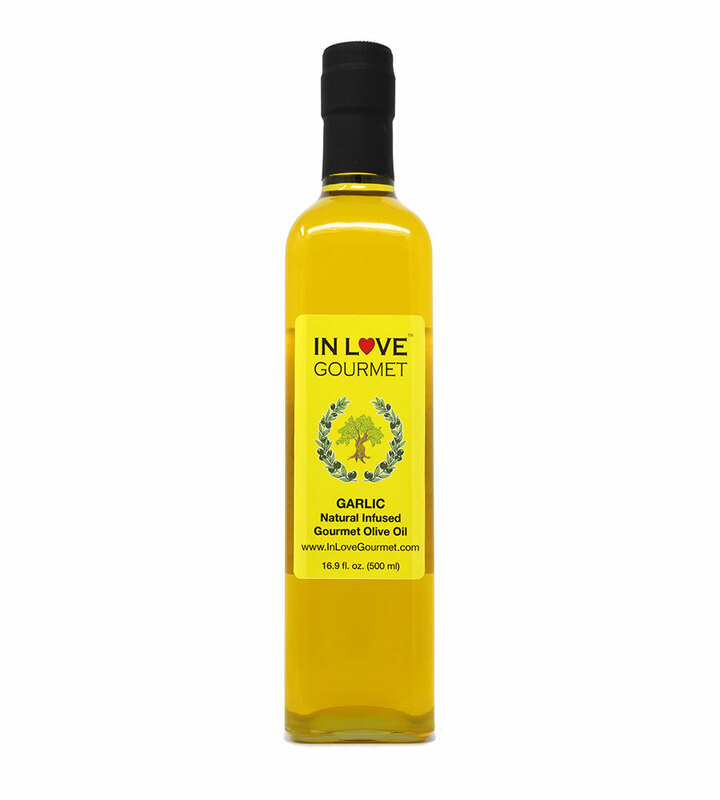 Garlic Natural Flavor Infused Gourmet Olive Oil 500ML/16.9oz Great Tossed with Pasta, on Salads, as a Sandwich Spread, for Bread Dipping and in Marinades.